For second time consecutive Chile was awarded as the best world tourism destination, as Jorge Rodríguez Grossi, the Minister of Economy has declared together with Javiera Montes, the Deputy Minister of Tourism and Marcela Cabezas Keller, National Director of Sernatur, after the 24th World Travel Awards, commonly known as “Oscar Prize on Tourism”, our country was recognized as leader on this category. The nomination of the winner was done through a direct voting on the website of World Travel Awards, where our country outstands over other countries such as Australia, Canada, Ecuador, Japan, New Zealand, Sri Lanka, Thailand and United States. By this acknowledgement our country confirms its international promotion work that has been performed, thus demonstrated with foreign tourist arrivals in Chile which have been doubled the last 6 years ranging from 2.8 million in 2010 to 5.6 million in 2016, with an average annual growth of 12.8%. The prize was received by the government representative, the ambassador of Chile in Vietnam, Claudio de Negri, on Phu Quoc Island where it was held the final of World Travel Awards, a prize created in 1993 to know, award and celebrate the excellency in tourism industry. Today the label is recognized worldwide and the prizes have been nominated as “Tourism Oscar” by the Wall Street Journal. Chile has comparative advantages and differential elements when is time to compete as destination according to the figures of Surveys Division of Deputy Ministry during 2016 from a total of 1.984.890 foreign tourists who arrived in Chile through International Airport of Santiago, more than the half of them declares that the main reason to choose Chile as tourist destination is nature, landscapes, Chilean flora and fauna. 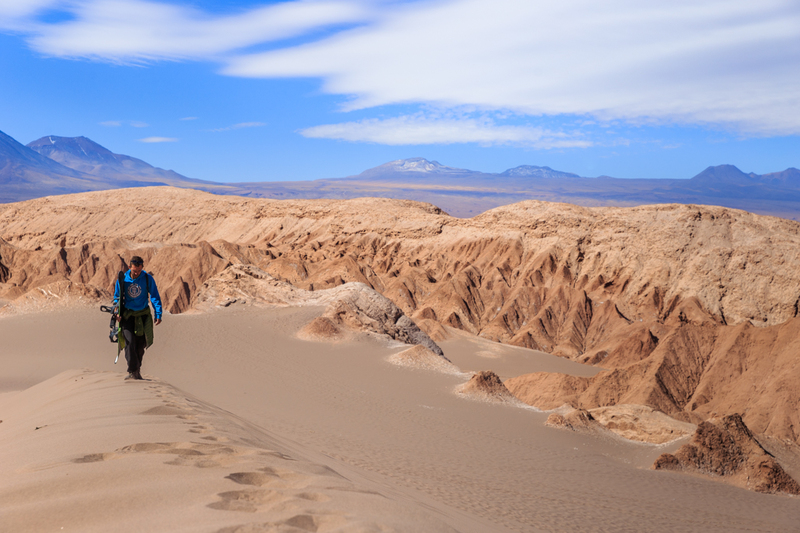 Additionally, it is declared that the main activities done by tourists who visit Chile are the visits to wild protected areas and land-water activities. During 2016 the wild protected areas received a total of 3.068.184 visitors, and from them a 26% corresponds to foreign visitors, while the rest 74% are national tourists. In the last 5 years the visit to national parks increased in this period with an annual average of 11.3% . 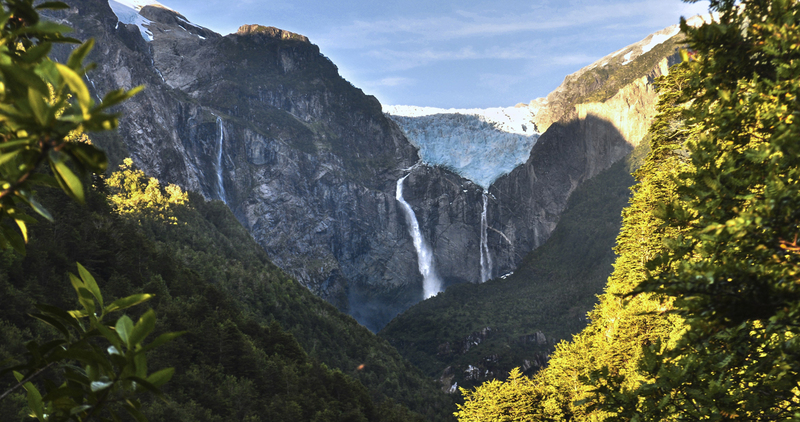 In this last period of 5 years, Chilean tourists increased their visit in 11.5% of annual average and in 10.7% foreign visitors. In terms of impact in the national economy as a concept of nature tourism and adventure, during 2016 foreign and national tourists contributed to the economy US 1.352 million equivalent to 15.9% of the total tourism expenditure. 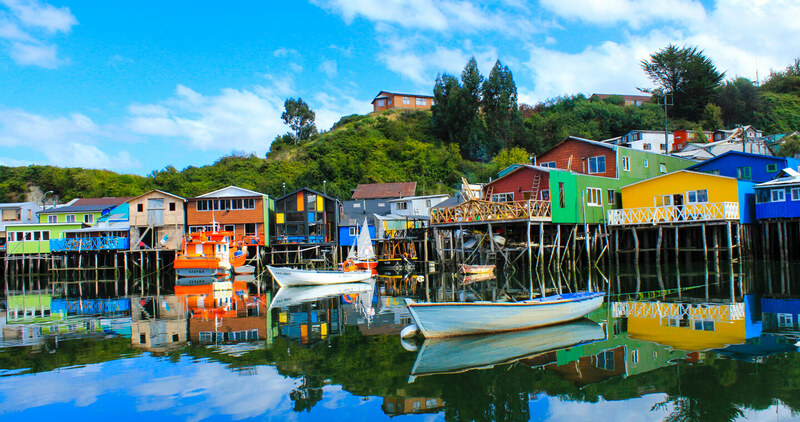 According to the numbers of the Division of Surveys of Tourism Deputy Ministry, from January to Octber 2017 a total of 5.239.950 foreign visitors have arrived in Chile, which is equivalent to a 93% of tourists who came in 2016 when we had 5.6 million foreign arrivals. Between November and December it is expected near 1.2 million of international tourist arrivals.